It seems almost every time fluoride is mentioned, different people aggressively insist that it isn’t bad, there is no evidence to support my view, it is the best treatment for tooth decay, I am being misled, I have the wrong information or that because I have not studied at university or have any qualifications, then really my point of view is invalid. Recently I took the initiative to go and learn more about the pros and cons of water fluoridation. I signed up to the Water Fluoridation Conference in Sydney and voluntarily sat in a university hall learning for 6 hours! What I learnt that day really opened my eyes and made me appreciate the wealth of knowledge standing in front of me presenting factual and honest information. It was a refreshing experience to hear credible professors, doctors, scientists, speak out about the dangers of fluoridated water. These are highly qualified and experienced professionals who have spent many years of their life dedicated to fluoride research, providing information to the public about the toxicity of fluoride and taking action against big corporations and governments to stop water fluoridation. 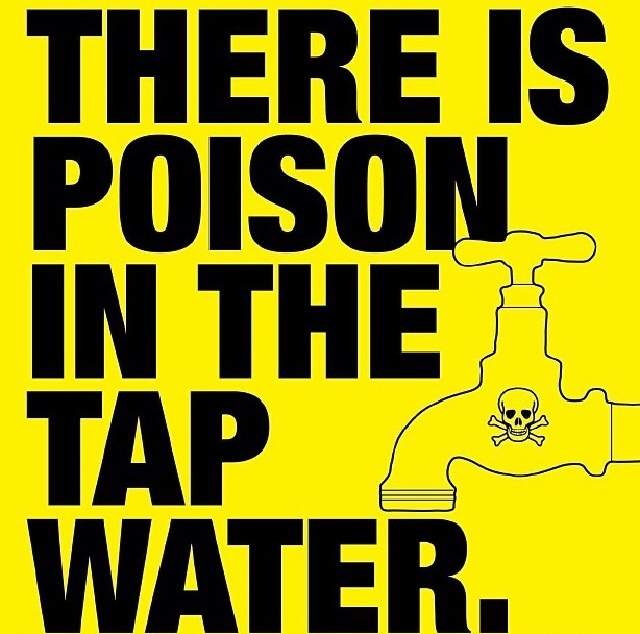 – Australia is among the few countries (US, NZ, Ireland, England) in the world that fluoridate their water supplies. European and Asian countries do not fluoridate. And yet to this day, I am still being told by people (who love to point out that they have university degrees) that fluoride is good and that it dangerous for me to suggest otherwise? If there is one thing I have learnt along my health journey, it is that certain people will try and make others feel inadequate or misinformed if they have not studied at university or have qualifications. Let me tell you this my friends, you do not need qualifications or a university degree to have common sense, to be able to educate yourself, to research into certain topics or to have a bit of perspective in life. I went to this conference, I took time out of my own weekend to go and listen to what these medical professionals had to say. They have spent an impressive amount of years studying fluoride and it’s negative effects on public health. So it makes sense to me to take note and pay attention to the people who have dedicated their careers on the actual topic, rather than believe the comments I read online from people who love to tell me how misinformed I am. Well I highly doubt these medical professionals are misinformed. Paul is a Professor Emeritus in Environmental Chemistry at St. Lawrence University in Canton, NY. He has given over 2500 pro-bono public presentations around the world on incineration and waste management, co-authored numerous peer-reviewed publications on dioxin; co-edited the newsletter “Waste Not”; critiqued numerous health risk assessments and co-produced over 50 videos on waste issues. 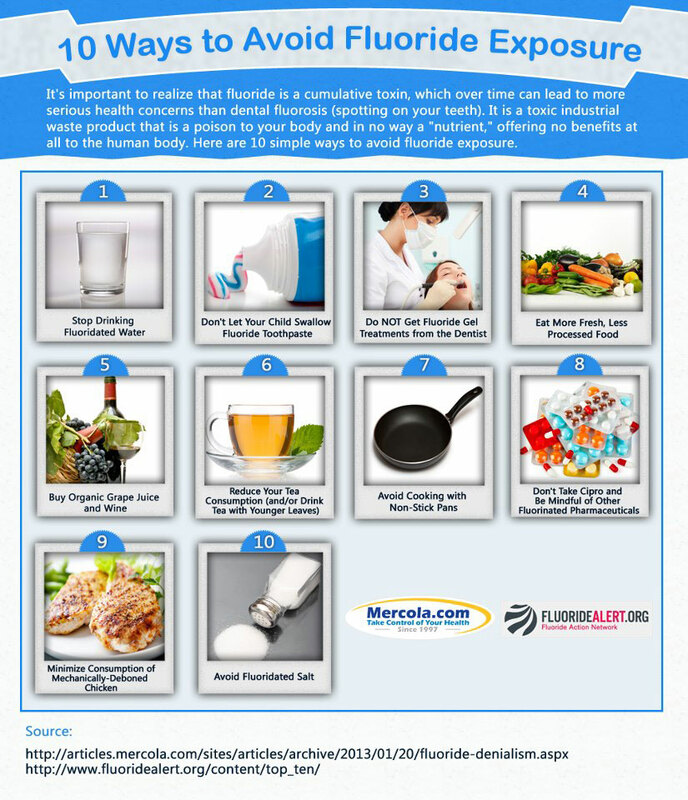 Since 1996, Paul has researched the primary scientific literature on fluoride. In 2000 he co-founded the “Fluoride Action Network” and in 2010 he co-authored the book “The Case Against Fluoride”. Bill earned his science degree and doctorate in Chemistry at the University of Missouri. He spent 19 years as a research and development chemist and environmental management scientist with Monsanto, and then 27 years as Senior Scientist in the Office of Toxic Substances at the US Environmental Protection Agency (EPA). Along with Dr Bob Carton he helped establish a code of professional ethics at the EPA and also led efforts to provide information to the public and various governmental bodies about the toxicity of fluoride and lesser known substances. Ray was Head of the Department of Infections Diseases and Immunology at The University of Sydney from 1993 to 2000, teaching undergraduate and postgraduate medical, dental and science students and designing the university’s new Graduate Medical Program. He has provided advisory roles on numerous committees, giving expertise in areas of infectious diseases, occupational health and safety protections, public health and health-risk management. He has appeared as an Expert Witness and volunteer community advocate in seven NSW Parliamentary Inquiries dealing with health impacts or air pollution and has successfully stood alone against the NSW Health Department and their team of consultants. In 2007 Ray was awarded a Medal of the Order of Australia for his voluntary contributions to public health. Stan is a private dentist in Wellington, New Zealand, who formerly served as President of the Wellington branch and a board member of the New Zealand Dental Assocation (NZDA). He was a member of the international expert panel of scientist and medical professionals who made critical analysis of the Royal Society’s 2014 New Zealand Fluoridation Review. Scientist and political activist, Geoff is the author of over 100 scientific papers and patents. He has written articles in the popular press and has been interviewed on radio and television on topics including toxic industrial pollution from the alumina and desalination industries. His PhD in chemical synthesis and structural characterisation of new organometallic molecules with unusual structures and fluxional behaviour was followed by post-doctoral research at several universities in Australia and the UK, and industrial research with electronics and communications companies in Australia and Japan. Geoff was a member of the former WA Environment Minister Panel of Experts and he expects to see a worldwide ban on fluoridation within his lifetime. Jane is a retired medical practitioner, who previously worked in the UK as a specialist in work-related medicine. Now living in New Zealand, she became concerned about water fluoridation after discovering that fluoride was added to her local community water supply. Jane spoke at the Hamilton Tribunal on fluoridation in 2013, which led to a temporary cessation of fluoridation on the city’s water supply. Ron is a holistic health advocate, educator and broadcaster, and has practised as a holistic dentist for over 30 years. A co-founder of the Syndey Holistic Dental Centre, he is a board member and Vice President of the Australasian College of Nutritional and Environmental Medicine, and co-hosts the weekly podcast “The Good Doctors – Healthcare Unplugged” that explores health, wellness and disease from nutritional and environmental perspectives. So my advice to anyone who wants to learn more about any health related topic is to look into it yourself. Read both sides of the argument. Think about what makes sense to you. Then decide on who you choose to believe. After listening to these passionate medical professors present their case, it reminded me to never let challenging opinions or comments get the better of me. To always stick to the facts and truth, and what is ethical and right. A scientist left the audience with this quote which I found very relevant in todays society. What an amazing post!! Informative and cuts through the BS! 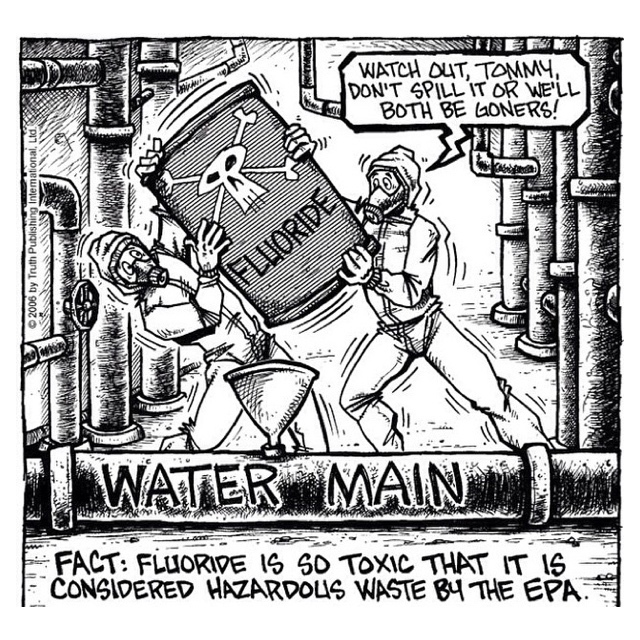 I used to sell water filters in the 80s, one of they toxins it claimed to remove was fluoride. Even back then it was known it was bad for you. They sell fluoride on studies that it has helped with tooth decay. Yes I believe it has but at what price? I am sick of one cure that does not show you what other problems it causes. Advertisement is for the miss informed. Check out all the facts and make a responsible decision that you feel is best for you and yours. I am on tank water and still use a quality water filter. As natural as I can afford to live because lets face it we have to live within our means. Thanks for the facts.